Early goal-directed therapy Where to from here? 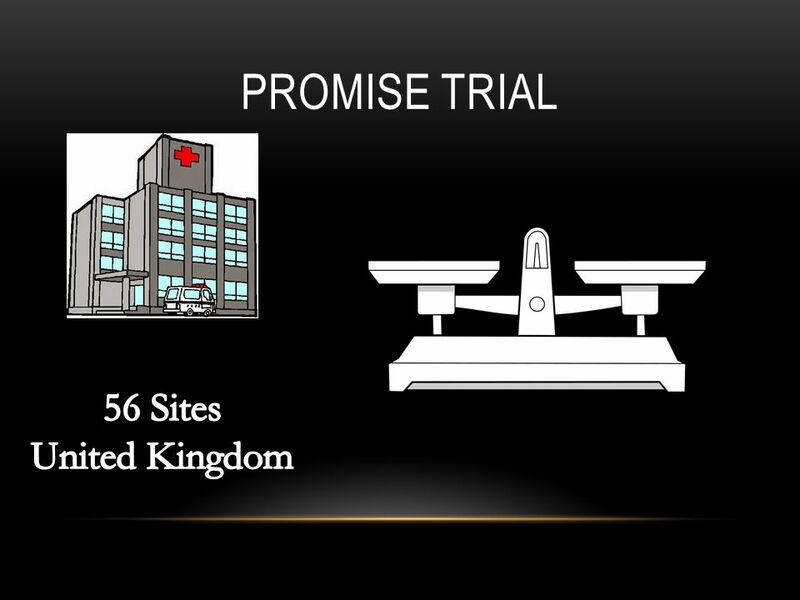 28/08/2015�� Goals of early goal-directed therapy: hemoglobin concentration In the original trial by Rivers and colleagues, packed red blood cell transfusions were used as part of the EGDT protocol and subsequently became one of the key components of sepsis care bundles advocated by the SSC. 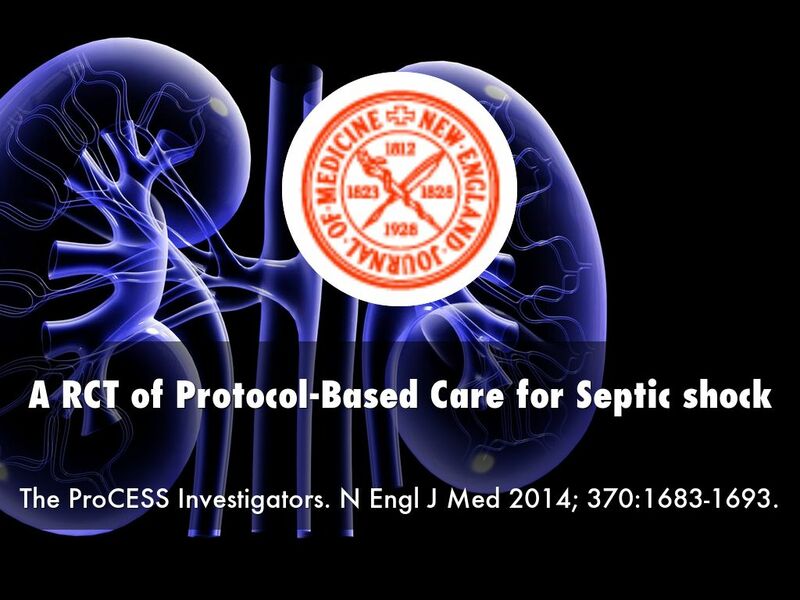 Abstract The Japanese Clinical Practice Guidelines for Management of Sepsis and Septic Shock 2016 suggested against the use of the early goal-directed therapy (EGDT) in patients with septic shock.